Looking for a French childminder or a Polish teacher? You are here: Home / Featured / Looking for a French childminder or a Polish teacher? Looking for a French childminder or a Polish teacher, or any other language professional for that matter? As a freelance mum of two little trilingual people, I have been often faced with the need to book a babysitter for a few hours, or tempted to get them looked after one day when I had a lot of work. 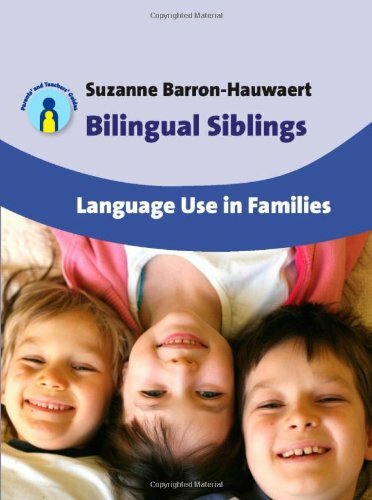 I’ve often wished that I could just find a proper childminder or babysitter who spoke French or Spanish. As any working mum will tell you, although we all love our independence and our work, we are still torn in between two worlds, the professional one and the children’s one. So, being the language freak that I am, I though that maybe getting them looked after by a French or Spanish speaker, and knowing that at least they would be getting that extra input would somehow make up for the fact that I was working rather than spending time with them. However, it’s always hard to find a bilingual when you need one! Especially, like me, when you do need them last minute, or at least in a few days time. 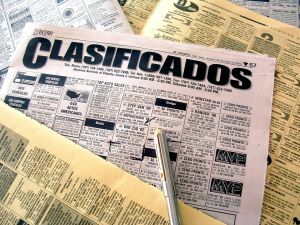 So, that´s where the idea of having a classifieds section for the site came up. 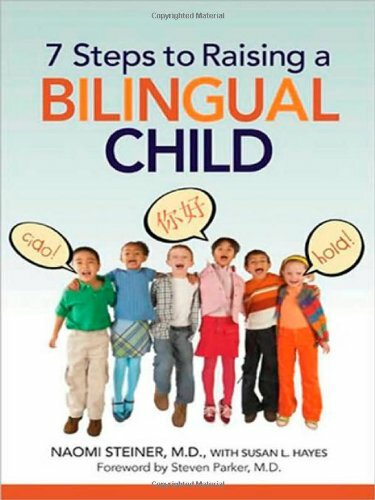 Juts a classified section for all things bilingual. If you are a bilingual babysitter or a childminder, and can offer not just your services in childcare but your other language in the process, join now our classifieds!